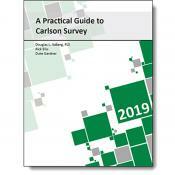 Welcome to the next generation of training materials for AutoCAD, the Practical Guide. 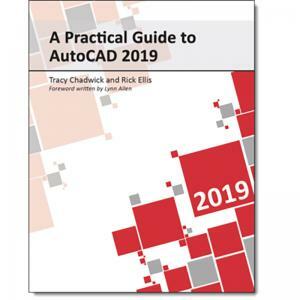 This book will introduce you to the fundamental tools you need to learn to be successful and productive with AutoCAD. Each stand-alone lesson provides you with the foundation you need to effectively apply these features directly to your work flow. 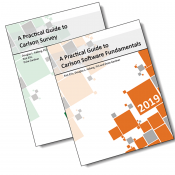 Follow clear, concise explanations, and work through exercises to reinforce your understanding of common tasks that other professionals are performing daily. This large format book is spiral bound, to lie perfectly flat on your desk. It features 88 exercises organized into 40 lessons in 12 chapters. Each lesson includes detailed descriptions of processes and theory with many illustrations and diagrams, to help you understand “why”, not just “how”. Instructors: our books are used in classrooms worldwide. Find out more about using them in your next class. This book has 474 pages, organized into 12 chapters, in a large-format, spiral bound volume.